We are a small team native to the central Texas area. 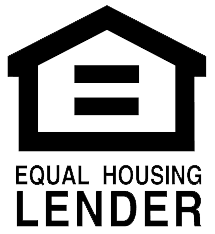 We offer all types of residential mortgage lending including those seeking assistance for down payment funds. We love working with all different types of homebuyers (first time, investors, etc) and strive to treat our clients in such a manner that they return for their next mortgage loan and refer friends for their mortgage needs.